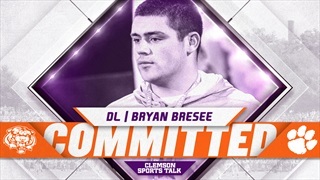 Clemson's 2020 class just added one of the best defensive linemen in America as 5-star Bryan Bresee made his college choice Tuesday afternoon. 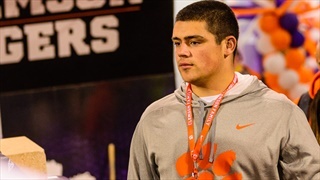 We've got updates on a couple of key prospects ahead of Bryan Bresee's forthcoming decision. 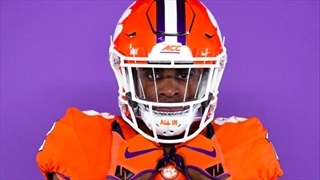 A 2021 safety prospect with ties to the state of Florida and Georgia is starting to get familiar with Clemson. 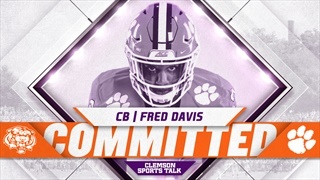 Clemson continued to build their secondary of the future, as five-star corner Fred Davis committed to the Tigers over Alabama, Auburn, Florida, Miami and Ohio State. 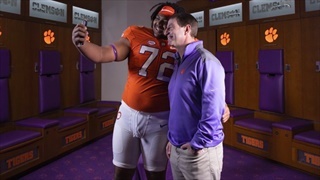 Clemson just added the No. 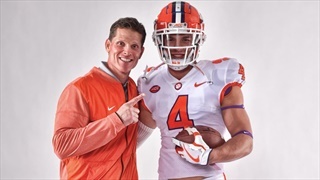 1 safety in the country for the 2020 recruiting cycle. 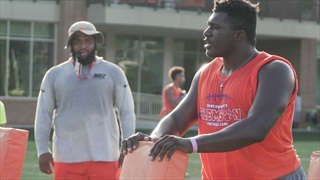 There could be a record crowd and more than a few highly coveted recruits at Clemson's spring game on Saturday. 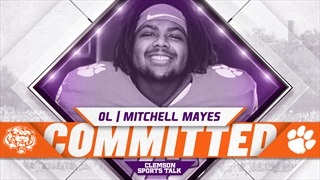 After committing to Clemson recently, Mitchell Mayes spoke to us about his decision, and what he wants for his 2020 class. 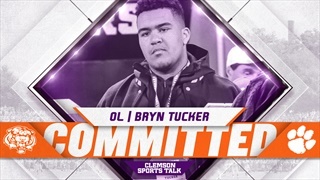 Clemson nabs another player from the state of Tennessee and he could be the last offensive line commit for the 2020 class. 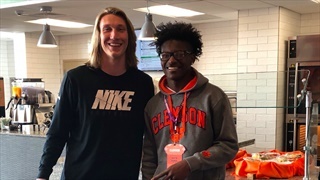 This weekend Clemson football held Junior Day and it has produced at least one commitment thus far. 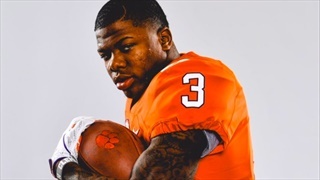 We spoke with Michel Dukes' head coach at First Baptist School, Johnny Waters, to find out more about what the Tigers are getting with the under the radar running back, and how he could have an early impact at Clemson. 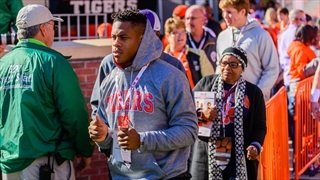 Clemson was All-In to sign four-star athlete Jerrion Ealy but he chose to stay at home and attend Ole Miss. 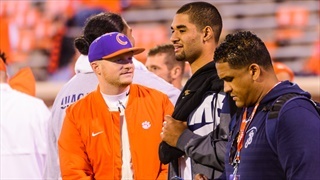 The move may have been the best choice for him and maybe Clemson. 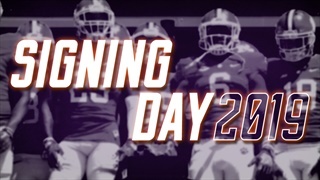 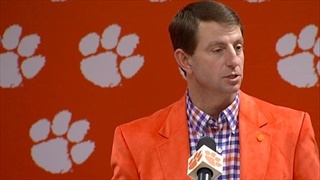 Watch Dabo Swinney discuss the 2019 recruiting class at Clemson. 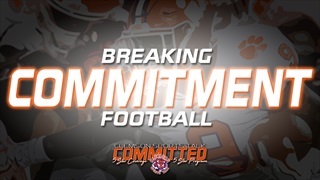 Clemson looks to add to the 2019 signing class.